How to make your transmission last? 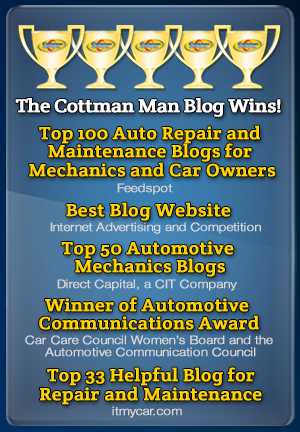 Find out from Cottman's Transmission Physician. Your first indication of a transmission problem is when it starts working differently such as later shifts or no overdrive but those differences could simply indicate a change in the weather. The Transmission Physicians at your local Cottman can help you diagnose right away. To learn about more car care tips and choosing a transmission shop, check it out them out here!